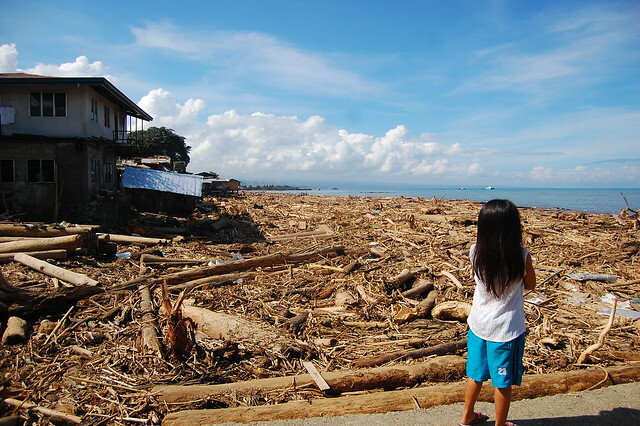 Several bodies were retrieved here after Sendong typhoon hit Iligan City. how many more bodies has retrieved and how many are still looking for their loved ones? It will take months for the city to recover and it will take a lifetime for those victims to forget about what had happen. According to what I heard there are about 40 bodies recovered in the last two days. Good to hear that your friend is alive. Just tell your story or opinion, and of course earning a little is the ingredient for motivation to blog :D.